Free Shipping Included! 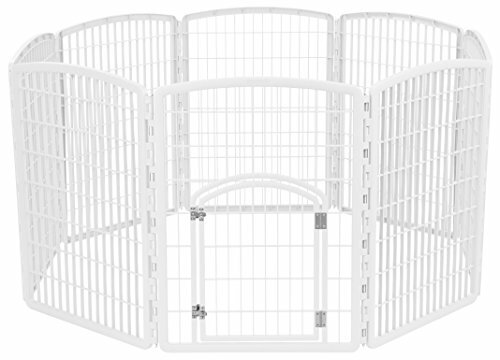 IRIS 34'' Exercise 8-Panel Pet Playpen with Door, White by IRIS USA, Inc. at People For Pets. MPN: 301714. Hurry! Limited time offer. Offer valid only while supplies last.